If you are a Live Education! user, you may qualify for a discount! Please call (831) 688-4473 or email leyna@live-education.com with details regarding your past purchase and use of Live Education! curriculum materials to receive a coupon code by email. All registration for the Summer Seminar and Children’s Camp are considered final. No refunds will be provided. Live Education! is once again hosting the Summer Seminar at the Santa Cruz Waldorf School at the end of July. It is a wonderful opportunity to work with colleagues and mentors to plan for the upcoming school year. We combine foundation work with practical activities in the mornings and afternoons, with inner preparatory work in the evenings. It is a full 4 1/2 days with about 35 colleagues and a faculty of 12, allowing for plenty of one-on-one mentoring sessions with master Waldorf teachers. More information on our afternoon breakout sessions is coming soon! Click Here for pictures from previous Summer Seminars. The Live Education! Summer Seminar is an ongoing Waldorf homeschool teacher preparation course. We meet for 5 days during July on the beautiful campus of the Santa Cruz Waldorf School, in proximity to the local pristine beaches and redwood forests. The mornings begin with singing followed by a keynote presentation on the theme. We then break for a community-shared mid-morning meal followed by classes in movement, arts, and handwork. Following a fabulous organic lunch, small group sessions convene ranging from math movement to early childhood celebrations from storytelling to puppetry…in addition to one-on-one curriculum planning for the next year’s homeschooling journey with our consultants. We always advise to create time then to also explore our beautiful surroundings for hiking, swimming, and locally-flavored cafes and coffeehouses. The evenings include a course to focus on the inner work of the teacher, starting with the indications of Steiner, and includes opportunities for examining the larger picture of Waldorf education and human development. Conversations about spirituality, balance, relationships abound, and many have remarked that this aspect of the Seminar meets their deepest needs. We limit the attendance so as to keep the community feel of our Seminar. We have snacks and lunch together each day as families and friends participating in a learning community, with an emphasis on healthy, local, organic food, most of which is vegan and gluten-free. We also have a Waldorf-oriented camp for 5-14-year-olds on site, and a storytime/childcare in the evenings. Rainbow Rosenbloom founded Live Education! in the fall of 1997, after 12 years of working with homeschooling families and co-ops, both privately and within the public schools. He studied Waldorf Education at Emerson College in England and worked as a class teacher and a high school teacher in several Waldorf schools. Rainbow also helped to construct an innovative Waldorf charter school program in Monterey, CA and served as its director for 3 years. He has a BA in Philosophy from The University of Tulsa and a Masters degree in Education from Harvard, where he studied Multiple Intelligence Theory with Howard Gardner. Bruce Bischof joined Rainbow in the beginning stages of Live Education! in 1998 as the principal writer and artist of the curriculum materials. He is the co-owner (with Rainbow) of Live Education!. 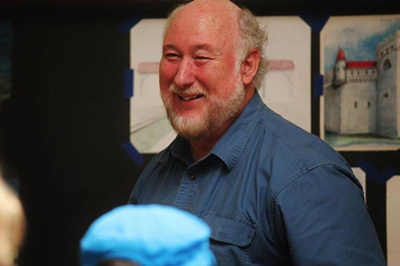 Bruce has 14 years of experience as a Waldorf class teacher in addition to several years as a mentor to class teachers in a Waldorf charter school. He completed his Waldorf training from Rudolf Steiner College in 1983. He completed a masters degree in Philosophy and Humanities from California State University and holds a B.A. with honors in Philosophy from the University of California in addition to 2 years of formal training in Art History and 2 years of Music Theory. Bruce, the father of two children (now grown), resides with his wife Susan near Mt. Shasta in northern California. Daniel Bittleston delights in leading workshops on creating your own stories. 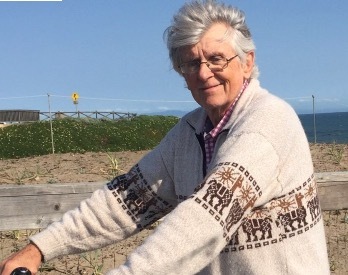 He is a member of the Western Regional Council of the Anthroposophical Society in America, and over the course of his life, he attended six different Waldorf schools and taught in four. Daniel’s hobby, Imagination Troubador, involves interviewing people in all walks of life about how they use Imagination. His father was a Christian Community priest, and his mother was a puppetry teacher at Emerson College. He now has three sons and three daughters, all of whom are working hard to beautify the world, enrich community and find their own deepest truths (he can tell you stories about them all day!). Daniel has been close friends with Rainbow for the best part of a lifetime. David has consulted with Live Education! clients since 2006. He completed his Waldorf training at Rudolf Steiner College in 1992, and was a class teacher, admissions director and high school humanities teacher at Austin Waldorf School. He has given many presentations about Waldorf education to university education classes, and has worked with homeschoolers since 2000. He helped found The Harvest, a Waldorf School in The Woodlands, TX, and has written a curriculum integrating Waldorf activities into a program for homeless students. He currently teaches a small, mixed-age class at his home. He and his wife live in Austin and have three Waldorf-educated children, ages 21, 23 and 25. 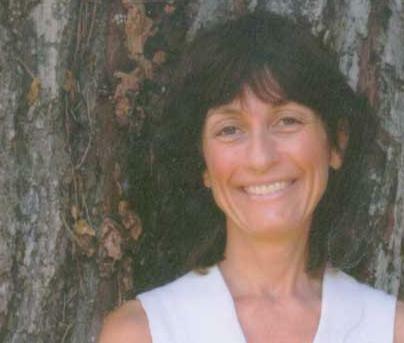 Mia Michael has been a teacher for twenty years in California and in Europe. She has a B.A. in Aesthetics and Education from U.C. Santa Cruz, a teaching credential from San Jose State University, and her Waldorf credential from Wynstones, England. Ms. Michael was a founding teacher for the East Bay Waldorf School in Berkeley, California. Ms. Michael is co-author of the Kindergarten package in the Waldorf homeschooling program, Live Education. She is an artist and offers workshops in weaving art and spirituality in daily life. Mia is now retired after teaching Kindergarten for seventeen years at the Monterey Bay Charter School in Pacific Grove, CA. 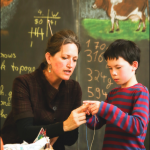 Melanie Hatch has been leading the handwork program at the East Bay Waldorf School for the past few years. She completed her handwork training at Rudolf Steiner College. Melanie also homeschooled her four children prior to enrolling them in the Waldorf school. She has great insight into colors, costumes, and fabrics and joins our seminar faculty with great enthusiasm. 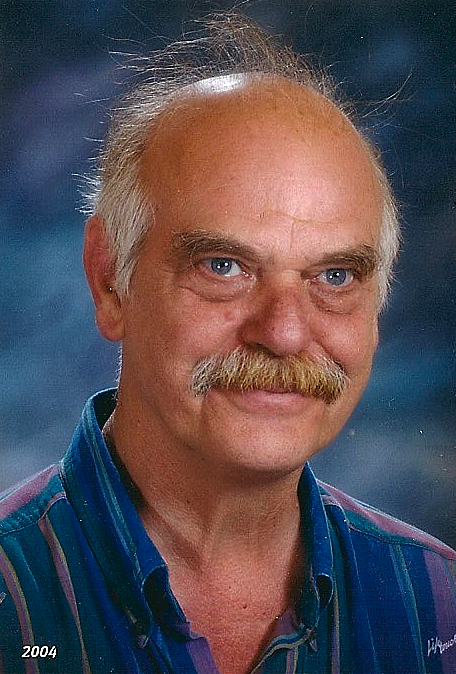 The founding class teacher of Summerfield Waldorf School, Michael has been a Waldorf teacher, trainer, and mentor for over forty years. He has taken three classes through to graduation and has also taught music in several Waldorf schools and teacher training programs. Michael has composed many songs for children and adults. He has also worked with Waldorf charter schools and homeschool students, and has been an enthusiastic member of the Live Education! Summer Seminar faculty for many years. 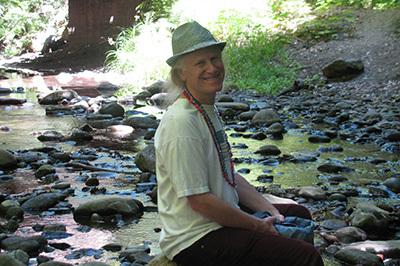 Michael is now semi-retired, a philosopher, writer, and consultant for Waldorf Education.